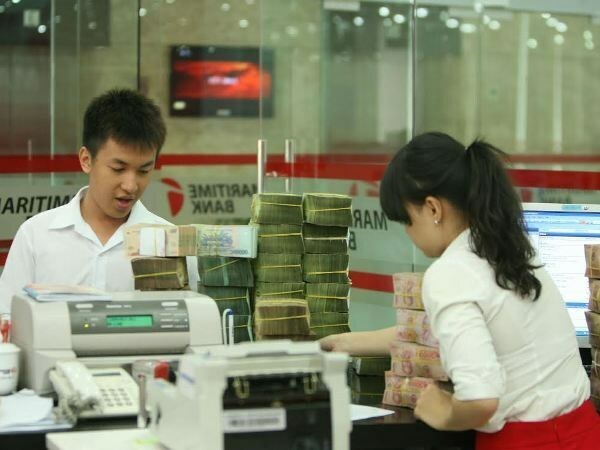 Hanoi (VNA) – The State Bank of Vietnam revised down its prime interest rates in July and those of short-term loans for priority fields. As of June 20, interest rates of one-month, six-month, 12-month and 12-36 month deposits stood at 4.7 percent, 5.68 percent, 6.8 percent, 7.07 percent, respectively, said the National Financial Supervisory Commission. Lending rates for five priority fields have dropped to 6.5-6 percent per year. As of late July, credit growth hit 9.3 percent from late 2016 and 8.8 percent from the same period last year. Mid and long-term credit fell to nearly 53.9 percent of the total compared to 55.1 percent from late 2016. Short-term credit accounted for 46.1 percent of the total, higher than 44.9 percent recorded in late 2016.